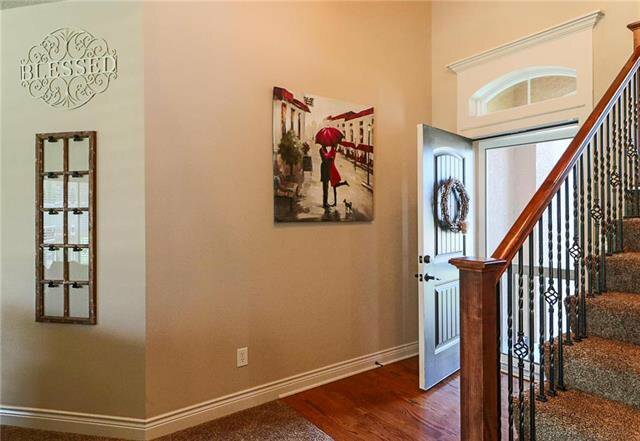 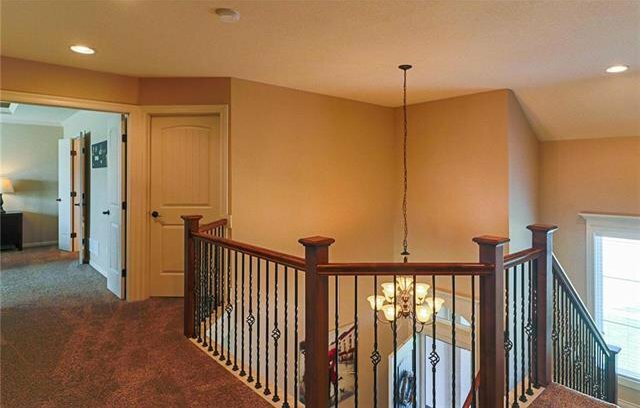 Spacious 2 story flr plan. 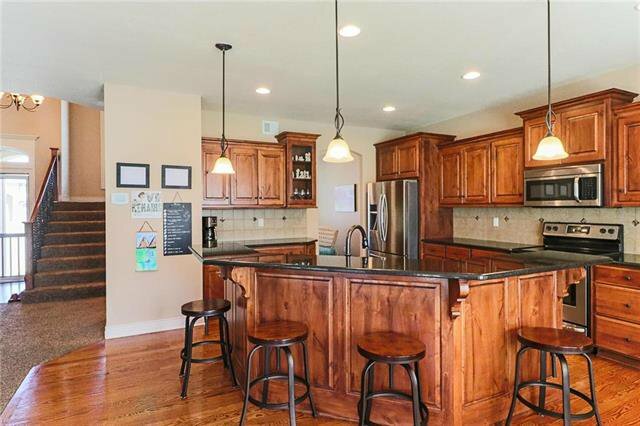 Home is neat as a pin & move in ready. 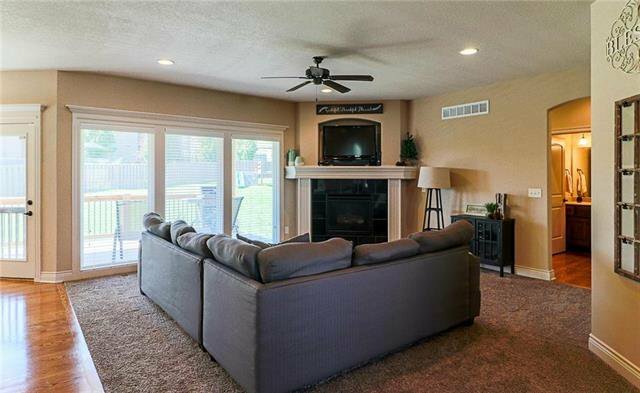 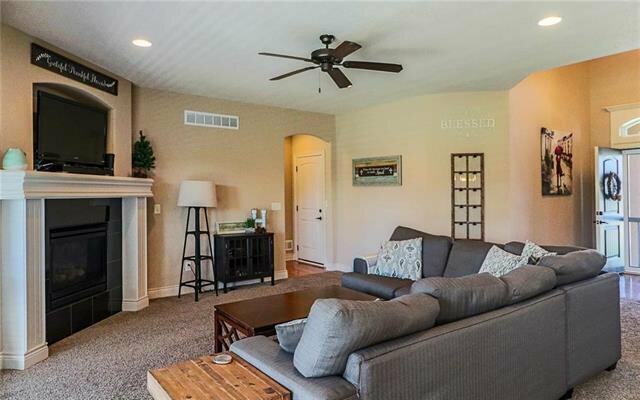 You'll love the wide open main lvl w/ huge kit isl overlooking the liv rm. 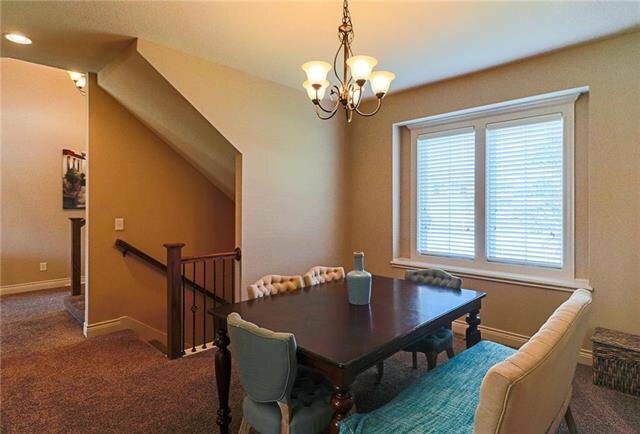 Main lvl includes a tucked away built in office, 2 eating areas incl. 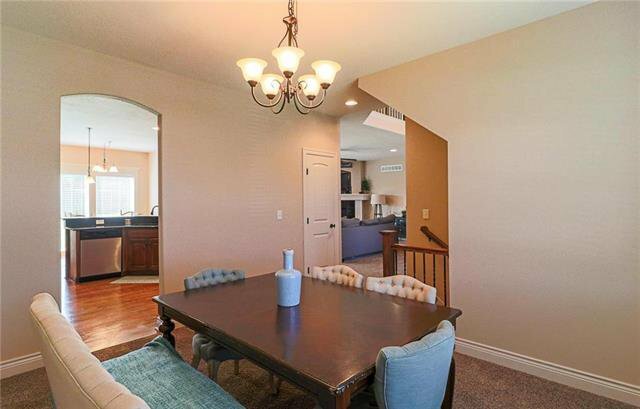 bkfst rm off the kit & a formal dining rm. 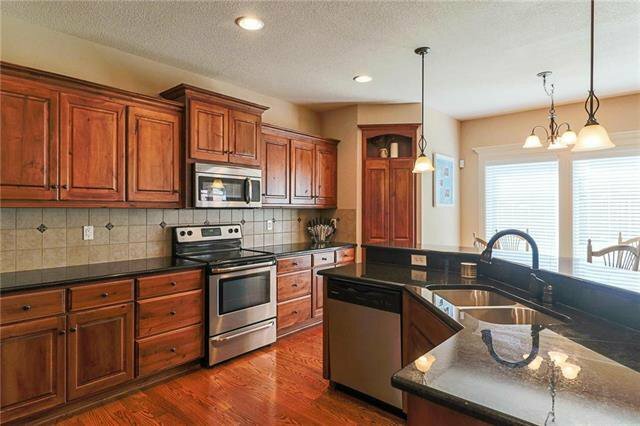 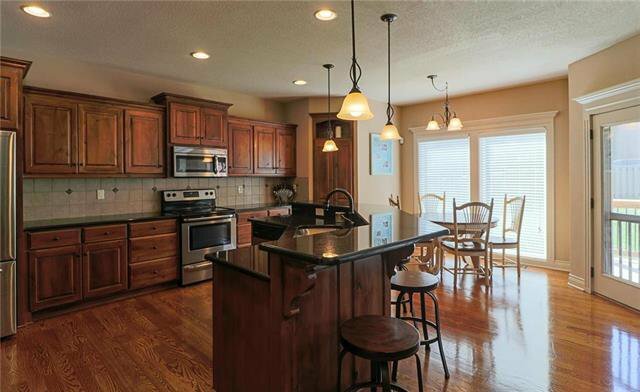 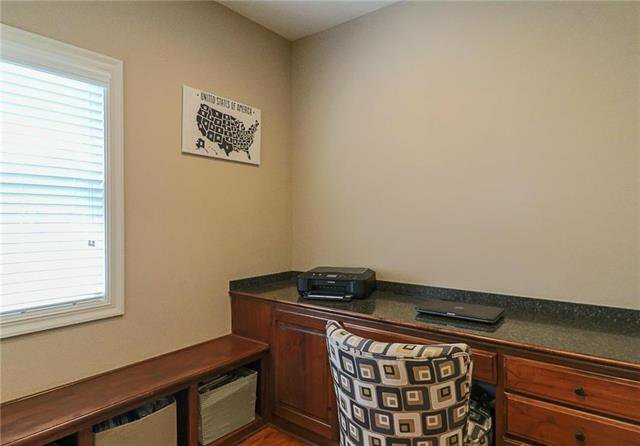 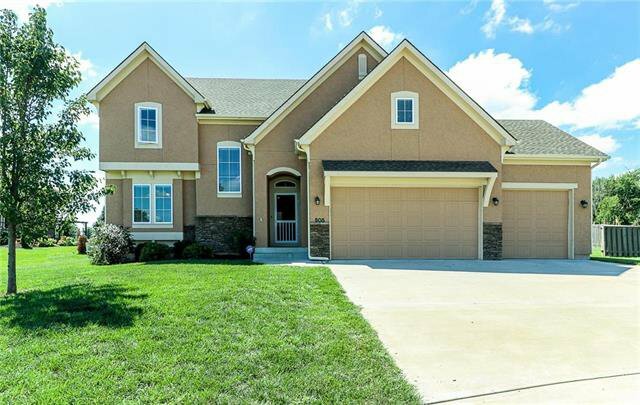 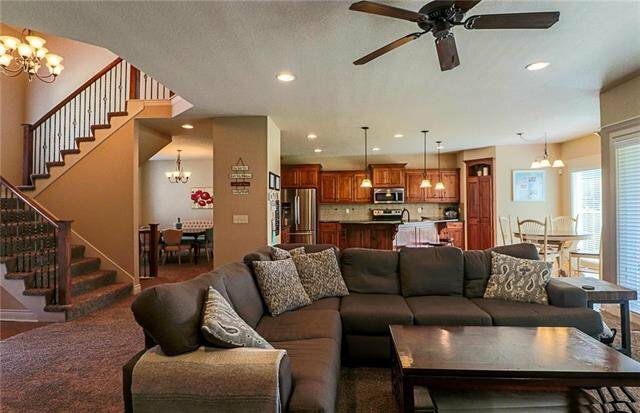 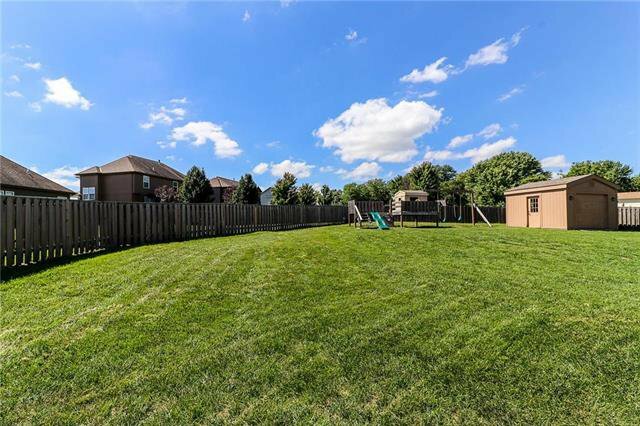 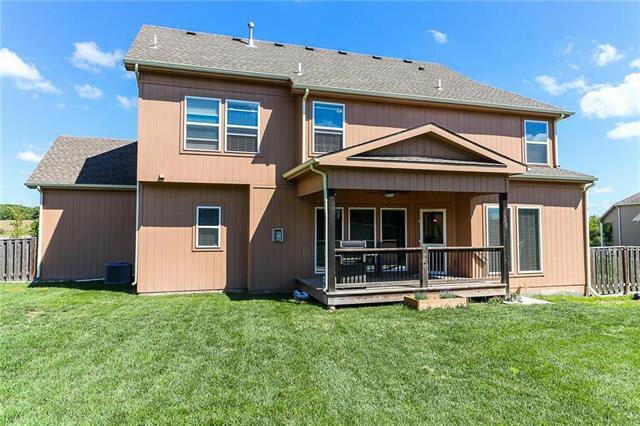 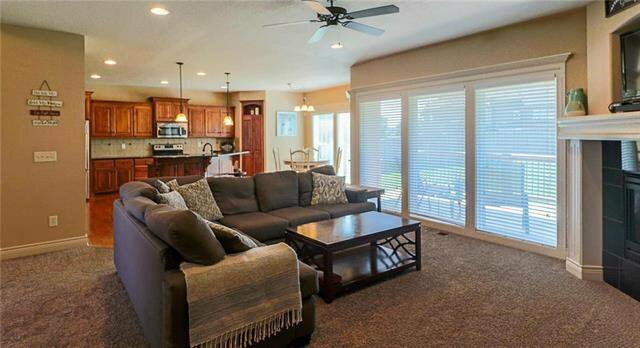 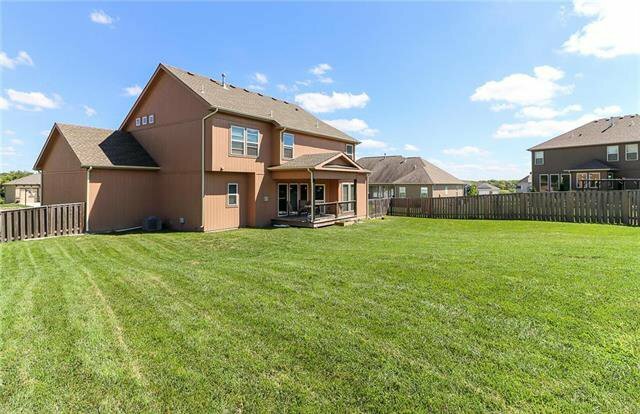 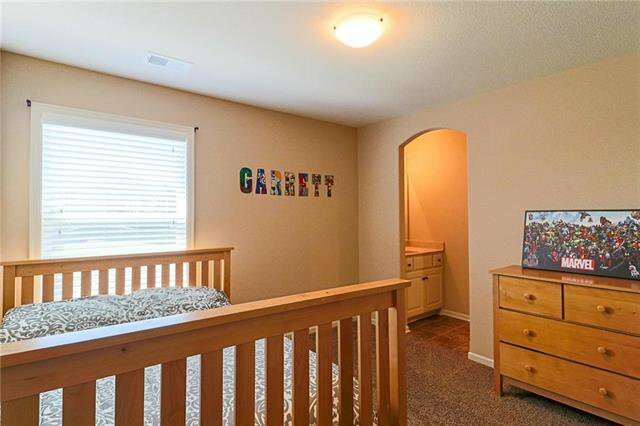 Kit has awesome Granite counters, stainless appliances & a highly desired walk in pantry. 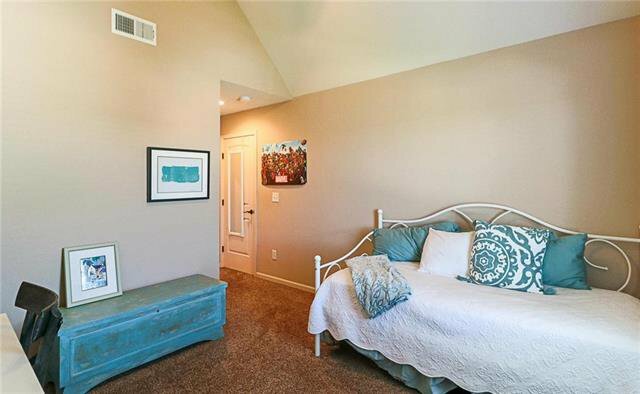 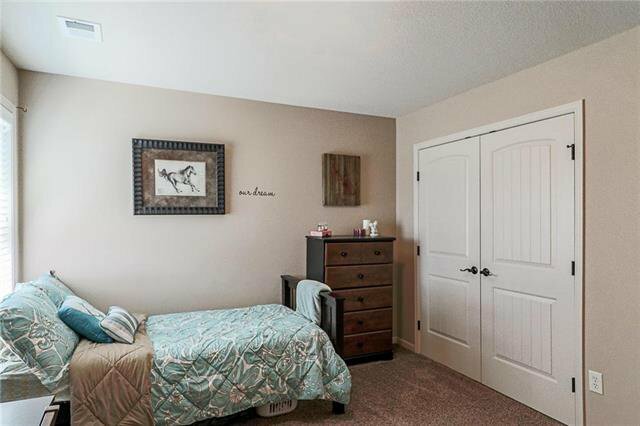 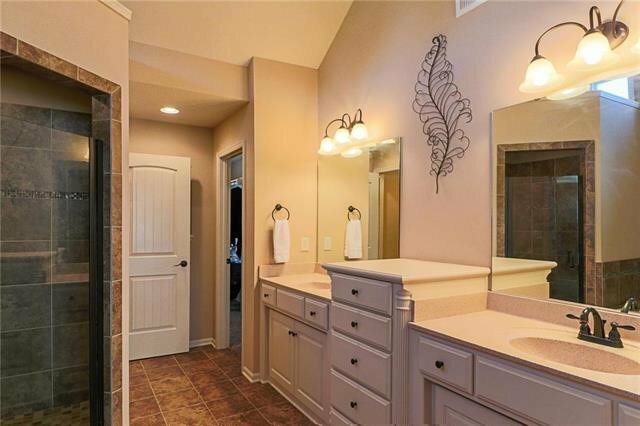 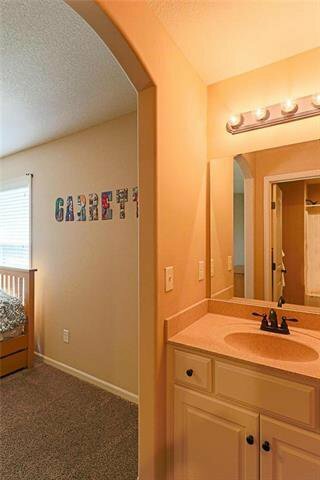 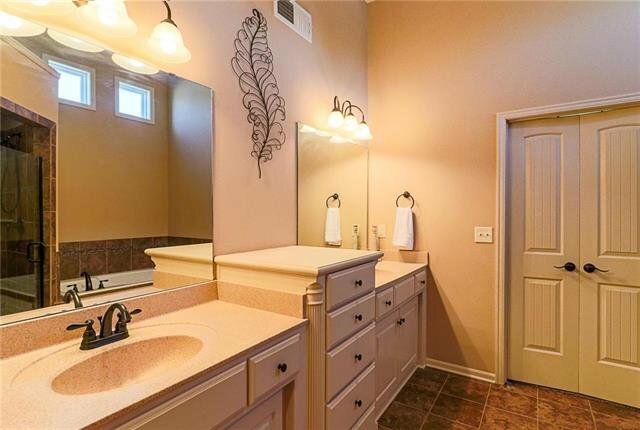 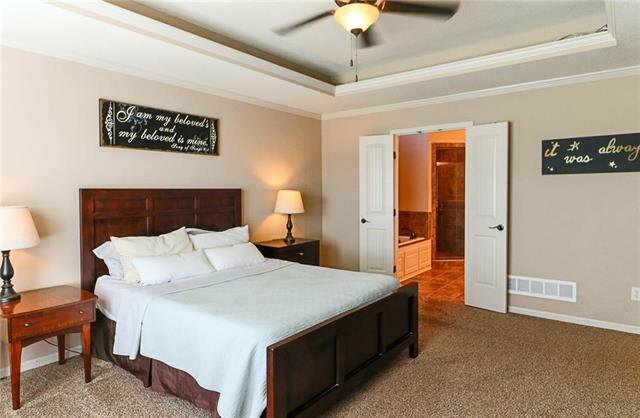 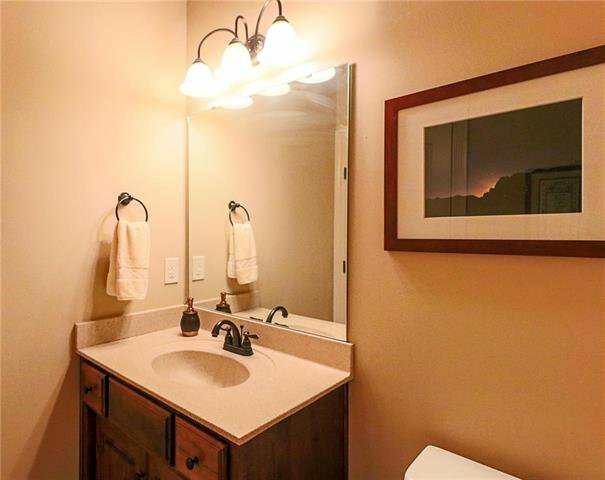 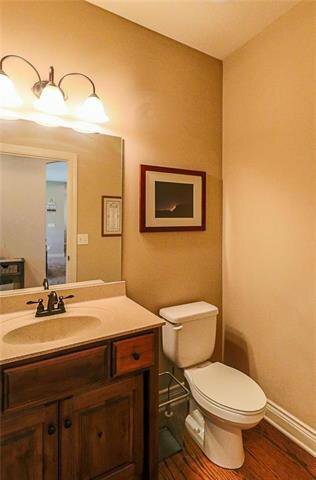 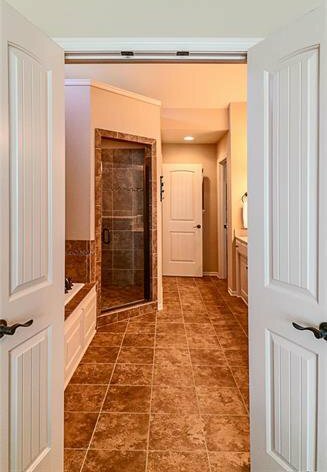 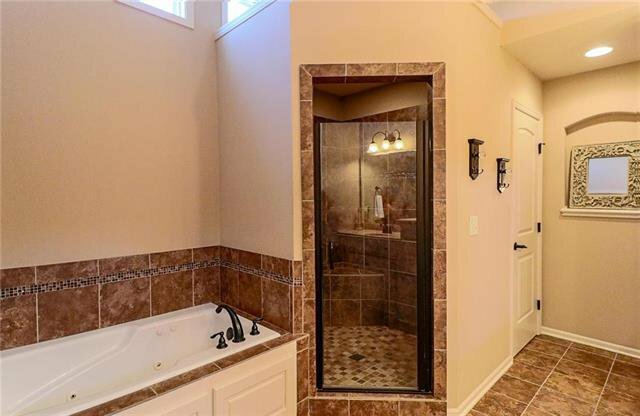 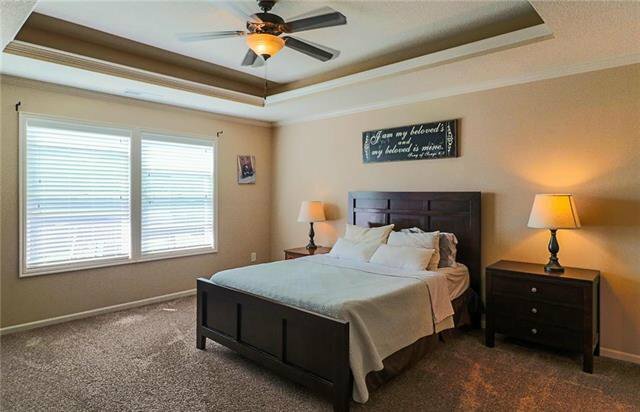 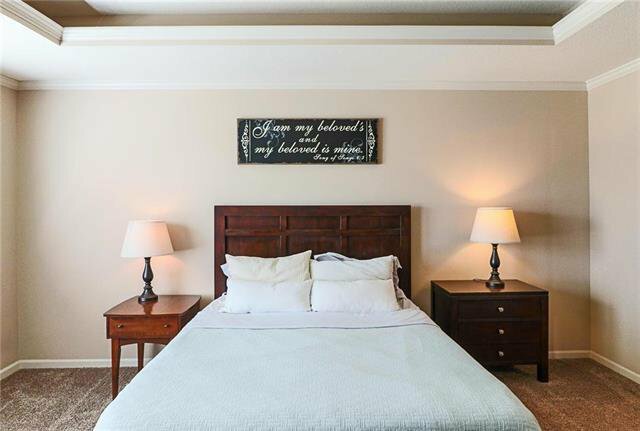 The Mstr bdrm is large & the mstr bt has it all w/ tiled shower, whirlpool tub, lrg dbl vanity, & tiled flooring. 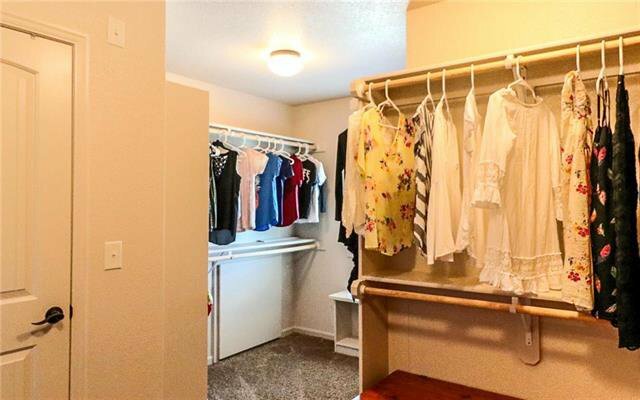 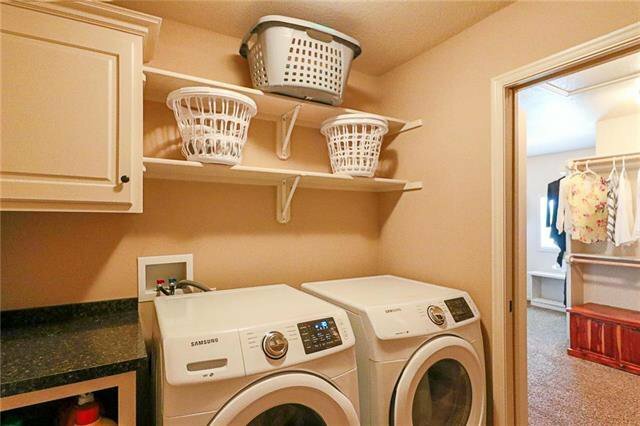 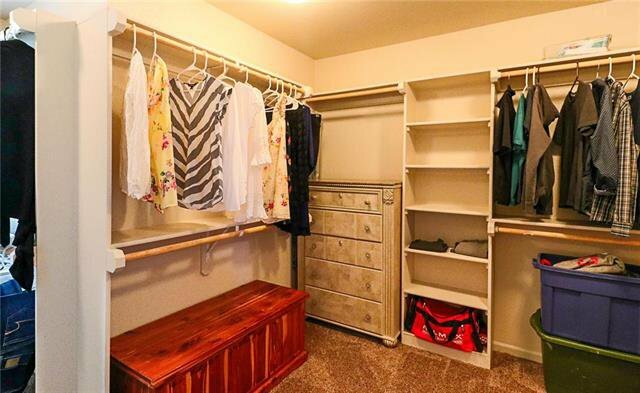 The mstr closet also has a door leading to the laundry rm. 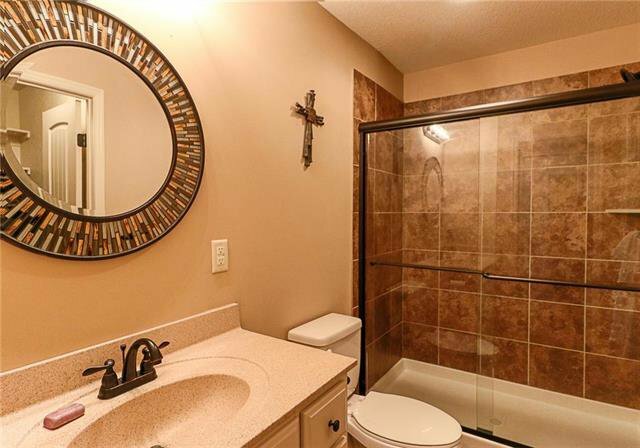 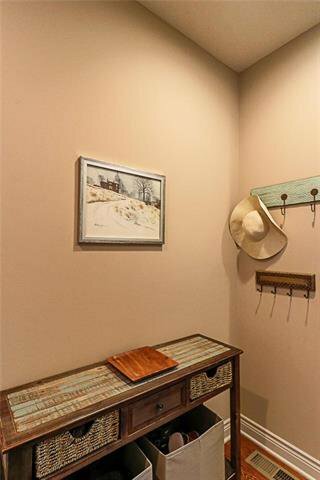 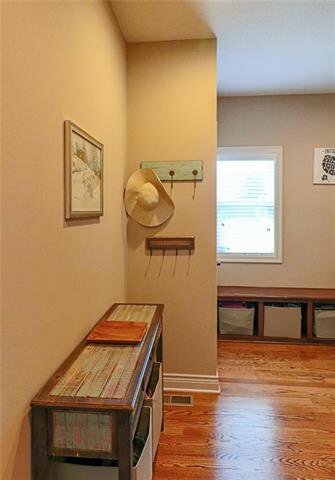 Listing courtesy of Kevin Foster of ReeceNichols East.